Looking to keep fit over the winter rather than sitting around watching Netflix until the spring? Good for you! 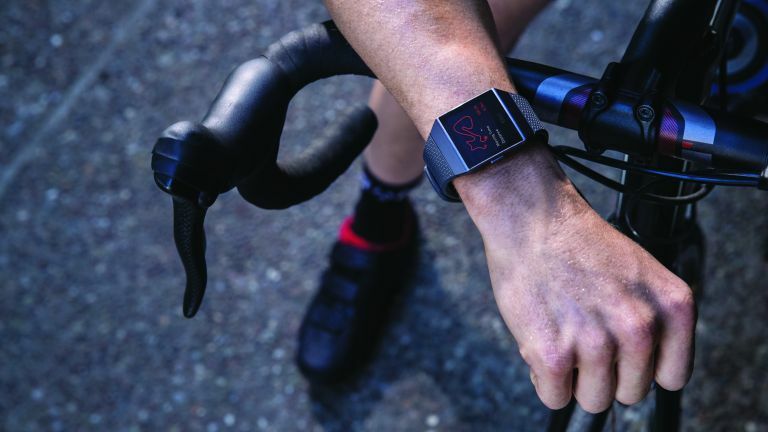 We've got all the wearable and other fitness-related tech you need. Xmas is rapidly approaching and we expect to see some solid deals for fitness and running watches, as everyone gears up for losing all that festive weight again in January, just as soon as they've had just one more helping of Christmas pudding in gravy. For the best deals, you're likely to be looking at last year's models, but there may be some (slightly smaller) discounts on newer fitness watches, too. We're collecting all the best deals on the page below. Sad to say, nobody is going to do you any kind of mega deal on the slightly sportier versions of The World's Most Successful Watch Ever. However, if there are any deals you'll find them below. You're most likely to find deals on Series 2 Apple watches as Apple no longer sells them, leaving other retailers to compete amongst themselves for your purchase. And you could take the view that the Series 2 is all but identical to the Series 3 (unless you want to leave your iPhone at home and connect via 4G instead, but you can only do that via EE anyway, in the UK), and hence think of buying that as a 'deal'. It's a free country. It's not just Apple watches, of course. Below you'll find the best prices for all of our favourite running watches and fitness trackers on the market today. And we've even thrown in some running headphone deals in case you want a bit of musical motivation on your winter runs.